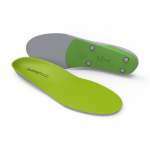 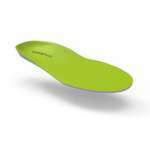 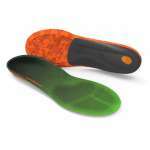 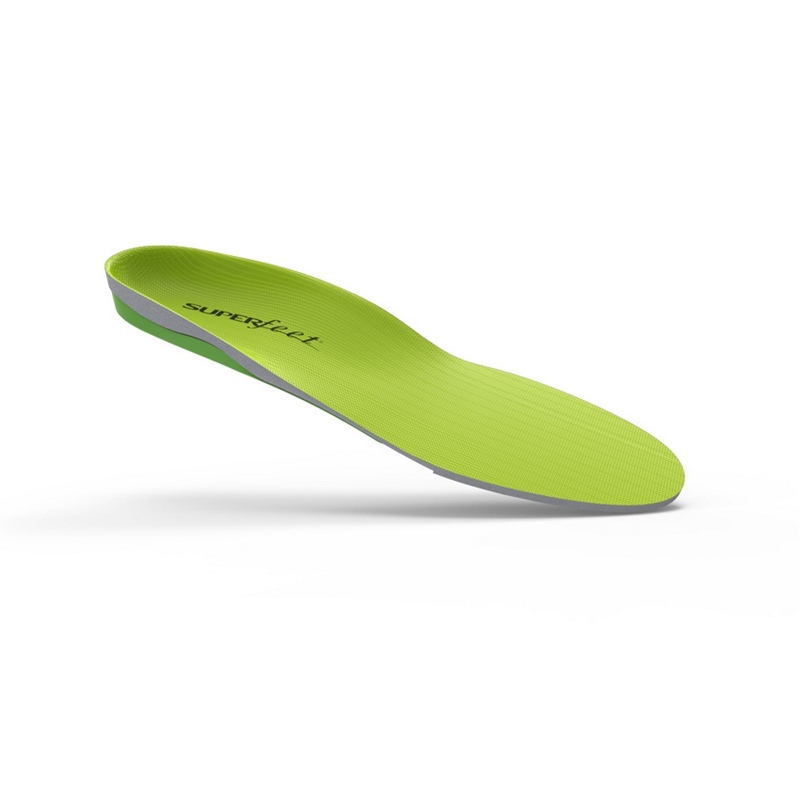 The maximum thickness, high volume, high profile and extra width of these Superfeet Wide Green Insoles mean that they offer the best orthotic support, stabilisation, performance and comfort for medium to high arched feet ideal for wearing in medium to high volume footwear with removable insoles such as hiking boots, walking shoes and casual footwear for anyone that takes an extra wide shoe! 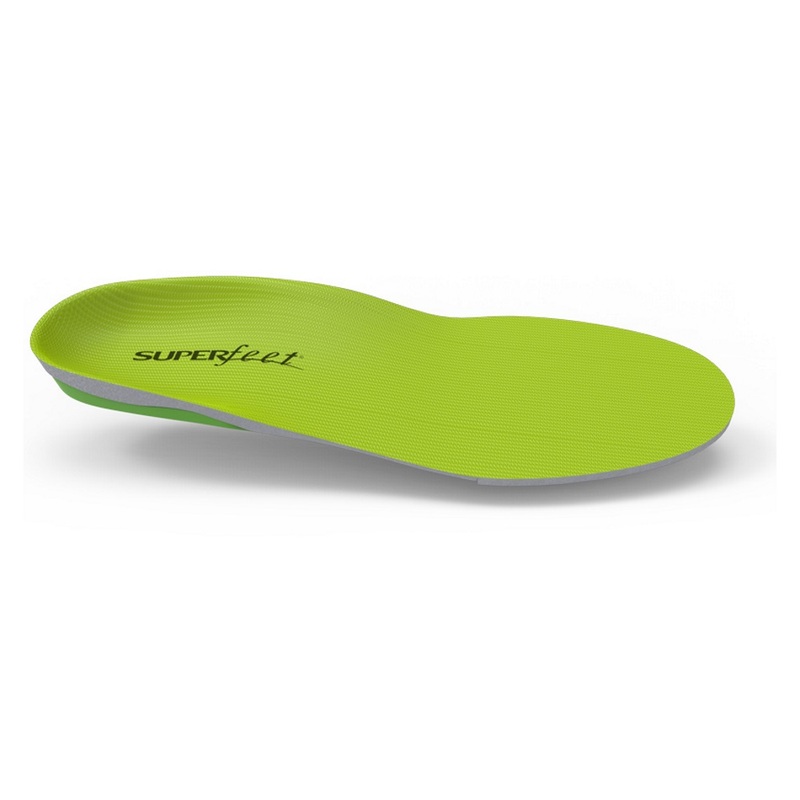 The foam layer of these Superfeet is made from high density closed cell foam to cushion your feet for long lasting comfort, while the organic odour control coating will eliminate odour causing bacteria to keep your footwear fresh. 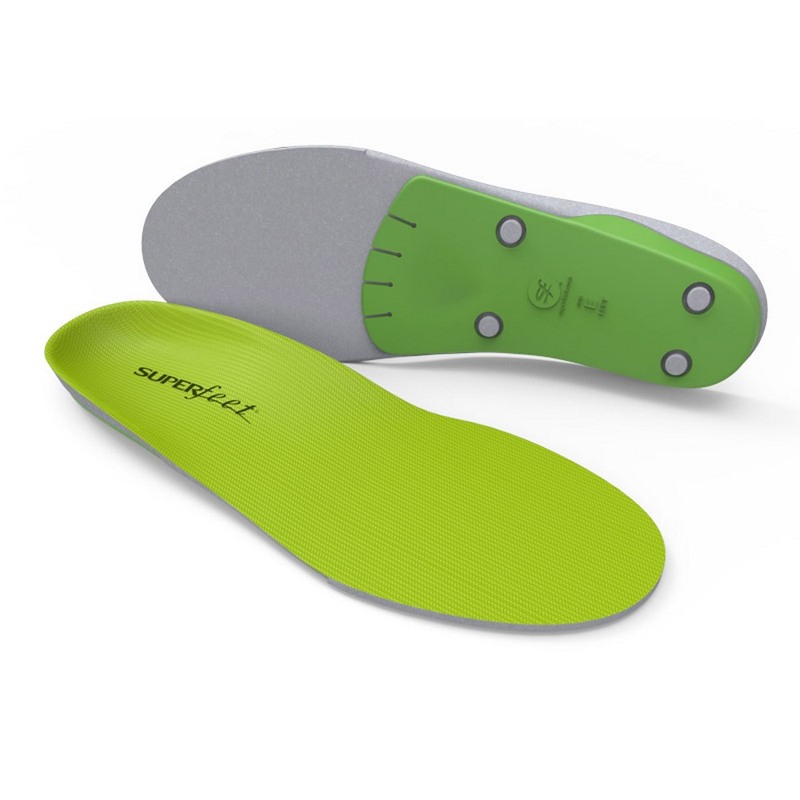 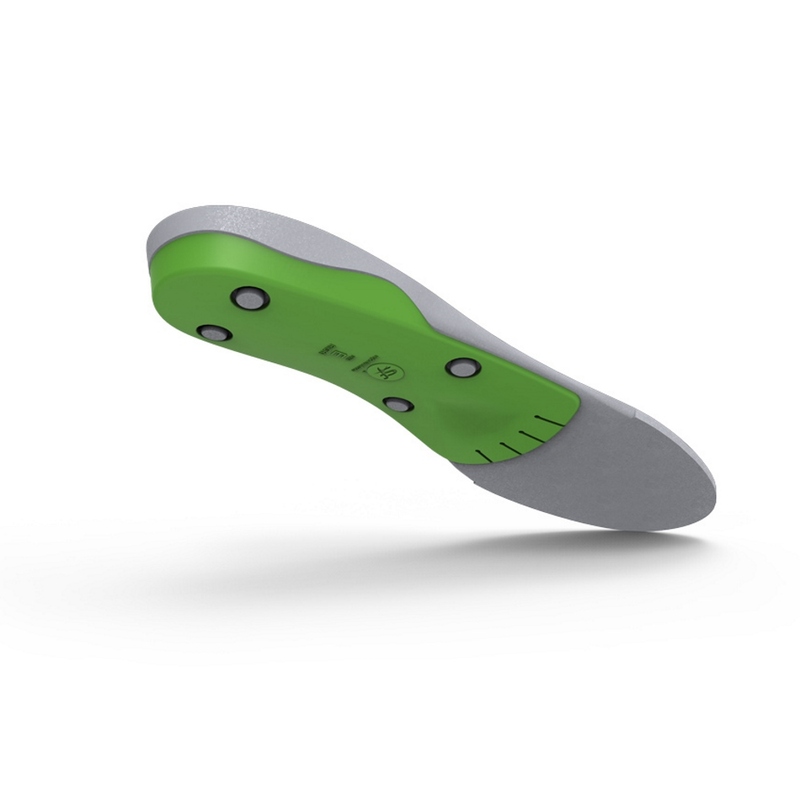 These high profile shaped Green Superfeet are their most popular insoles and help to stabilise and support your foot, which can help reduce stress on your feet, ankles and knees, they also ensure a more comfortable fit of your footwear meaning that you can relax and keep walking!